The perfect property seldom exists. Whether you’ve already bought your home or are surveying the local market, transforming the ‘project with potential’ into the perfect home is our forte here at Absolute Architecture. As home architecture specialists, we are uniquely placed to both help you find a property and advise you of its true potential. 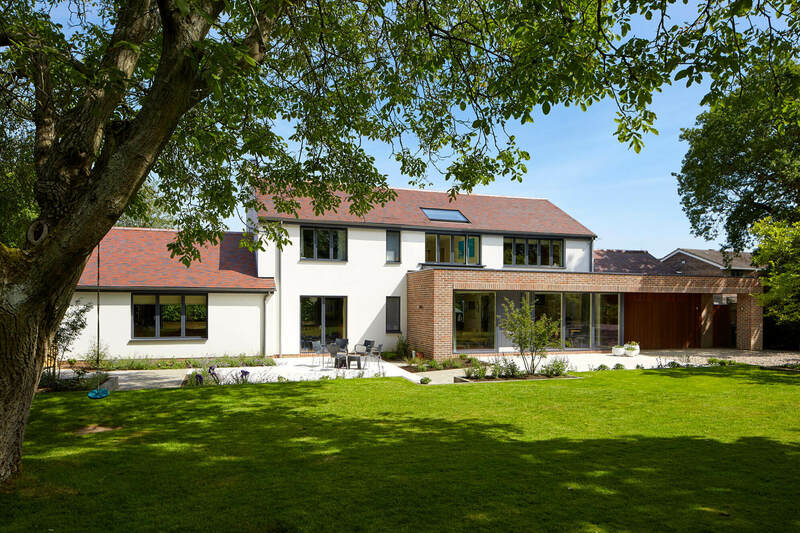 Serving Berkshire, Hampshire, Oxfordshire, Wiltshire, and surrounding areas, Absolute Architecture provides the local knowledge and design expertise you need to make the right decisions at the critical early stages. We offer a flexible, tailored home moving consultancy service to suit your needs. We will visit potential properties with you and undertake early feasibility studies to determine a properties potential and the costs that might be involved. All this in super quick timescales and without expensive measured surveys and detailed design work, which can all be progressed later, once you have secured the property. Absolute Architecture’s home moving consultancy services can help you at the key stages of buying and selling. As experts in the local home market, we are best positioned to help you sell your existing home by revealing your home’s true market potential, turn your current property into your dream home, or help you find the right home on the market. Without requiring up front expensive surveys, we are able to visit and assess properties and undertake feasibility studies to explore the potential in any home. Debating about a move? Absolute Architecture can help reveal the choice that’s right for you. We provide valuable advice on what’s a good use of space, what’s possible and what’s cost effective from an investment, interior design and architecture point of view. 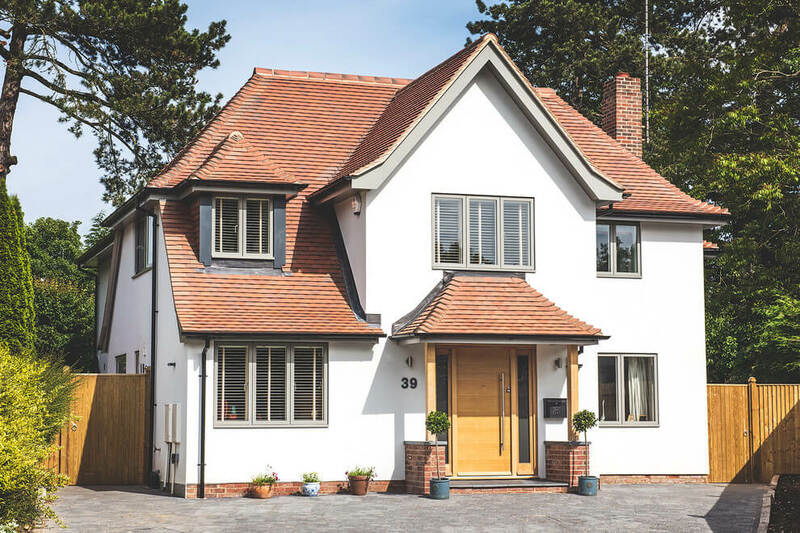 Our local housing market knowledge means we can recommend optimum home improvements, based on your requirements, planning restrictions, design considerations and the current and potential market value of your home. Our team will find and view properties, identify where there is potential to add value to each property, and make an in-depth comparison between the home you want to buy and sell. Along with feasibility studies at short notice, we can provide the design, planning and cost advice at every stage of the decision-making process. With the quick, cost-effective advice of experts whenever you need it, you will enjoy new confidence to make the right investment choices for your home. Absolute Architecture will help you achieve a greater return on your investment. Our team will examine your property and provide you with a comprehensive feasibility report to illustrate your property’s true development potential. This can be used to do strategic updates prior to selling or as a valuable marketing tool for estate agents to sell your home as a great investment buy. Your property will prove more attractive, maximising your chances of securing a quicker, more profitable sale. We had decided the time was right to find the long term family home; a place with some character and period features that we could transform to suit 21st century living. 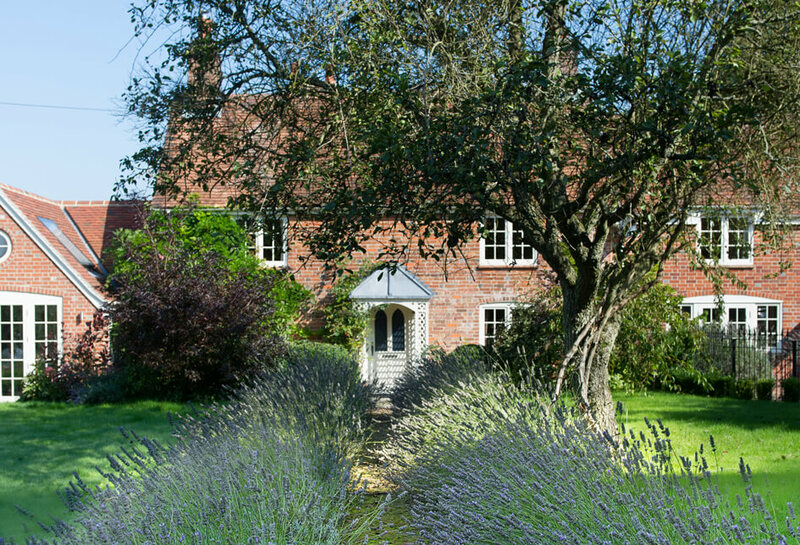 With such a large decision at stake, Kate Cooper’s advice while we searched for the ideal property was invaluable; she was able to describe the full potential of properties as well as provide rough costings. Together we identified the perfect house which had the potential to really suit the way we wanted to live. After a few meetings to discuss ideas for how we might use the space, Kate drew up some great options to improve the property, ranging from minor work to more radical designs. This coupled with her interior design skills meant we could visualise the finished product, tailored to our specific budget. We would never have imagined the final design we chose, which was able to really open and modernised the living space while retaining the character features. Their attention to detail was excellent, Absolute Architecture are very professional and always went the extra mile on our project. E very house has unlimited possibilities, and it’s our goal at Absolute Architecture to help you find the one that’s right for you. We listen to your wants, needs and aspirations for current and future lifestyle. We help you unlock investment potential and help you buy, sell and build with confidence.